Chances are you’ll be tuning into the big game on February 4. 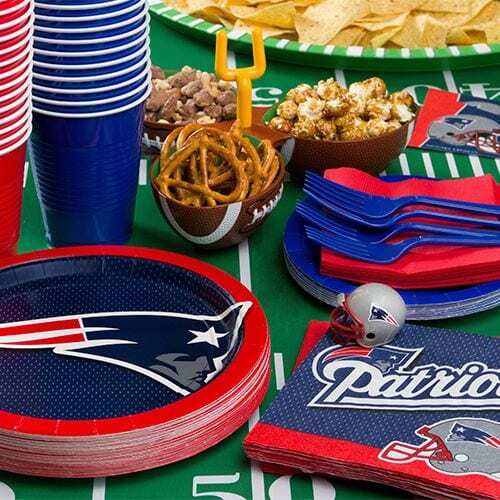 If your home has been designated Party Central this year, score a touchdown with these creative party-planning ideas. Get everyone in the spirit by decorating in team colors. Lay out plastic cups, plates and napkins in the right shades. Party-goers can show their support by choosing a side and sticking with that color all evening. Drumming up some healthy competition only adds to the fun! Be sure to offer a variety of foods that are easy to eat in front of the TV. 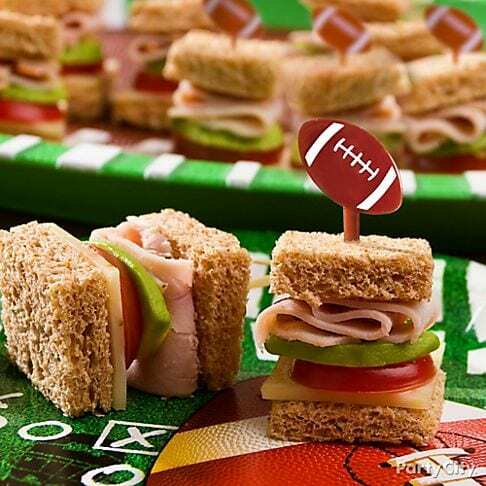 Finger foods and submarine sandwich wedges are the smart way to go, so nobody misses any on-field action in between bites. Small paper sacks of snacks like popcorn, nuts and pretzels also fit the bill for stadium fare. 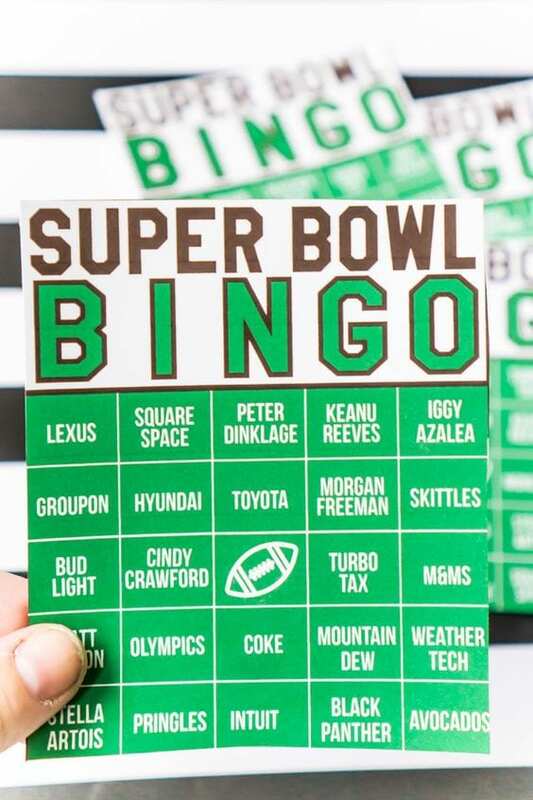 Make up some simple bingo cards that replace numbers on the squares with themes or products that are likely to pop up during the commercials – perfect for those who don’t particularly care about the outcome of the game, but stopped by for the good food and great company. Then again, everyone loves to watch the commercials, so it’s the ideal way to keep the party atmosphere hopping in between pass plays.